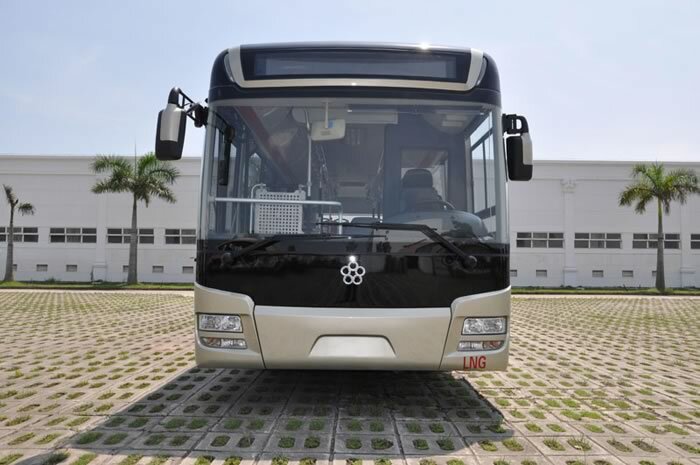 The LNG bus GTQ6117NGJ3 is the most newly designed, hi-tech accomplishment of the Guangtong Automobile Company Ltd. 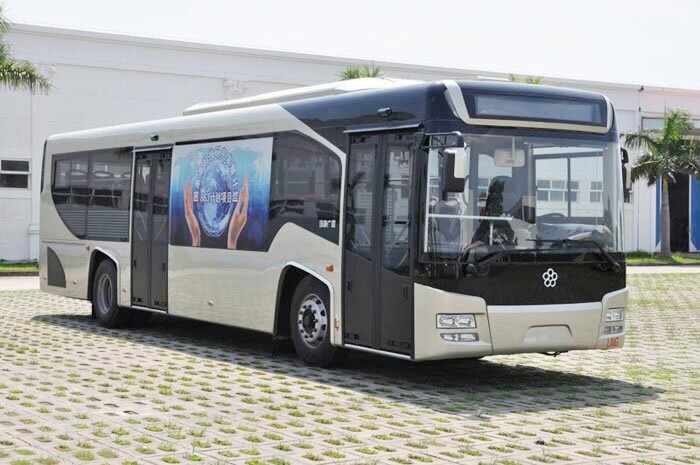 It uses liquefied natural gas as fuel, and is one of the most energy-saving and environmentally friendly buses made. 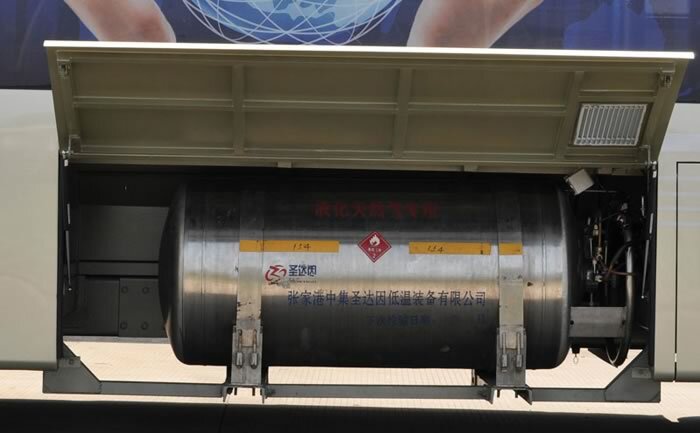 Using only one cylinder of 335L liquefied natural gas, our LNG bus can run for more than 500 km, thus the issue of running only short distances is completely solved. 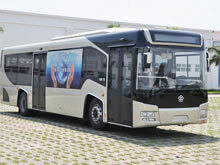 The LNG engine's power output is 191KW. 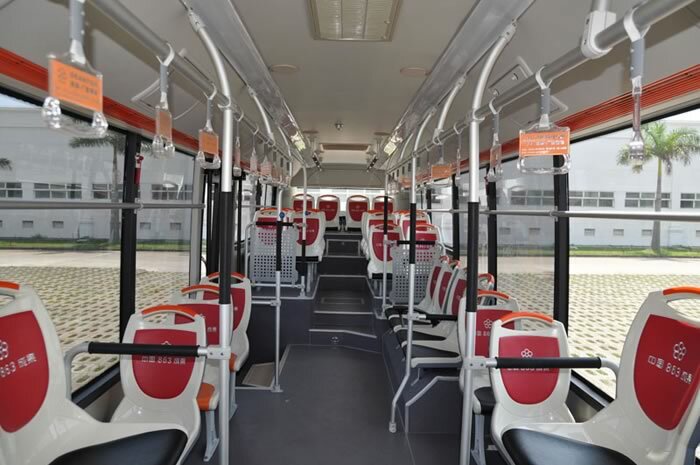 The interior air conditioner allows the temperature to be adjusted, so passengers can enjoy a comfortable journey. 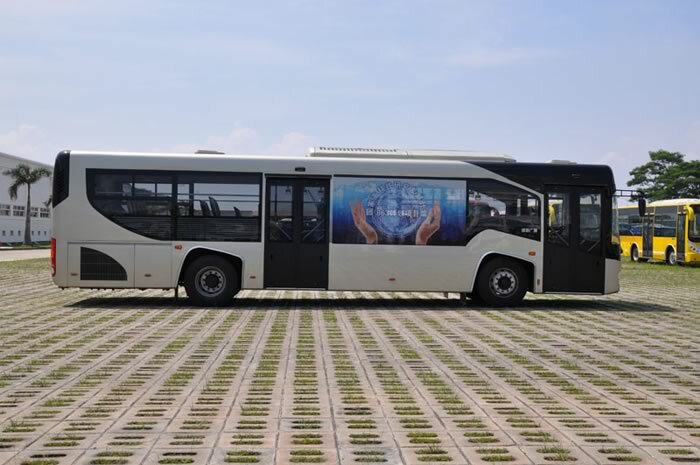 Founded in 1999, Guangtong is a CNG bus manufacturer in China. 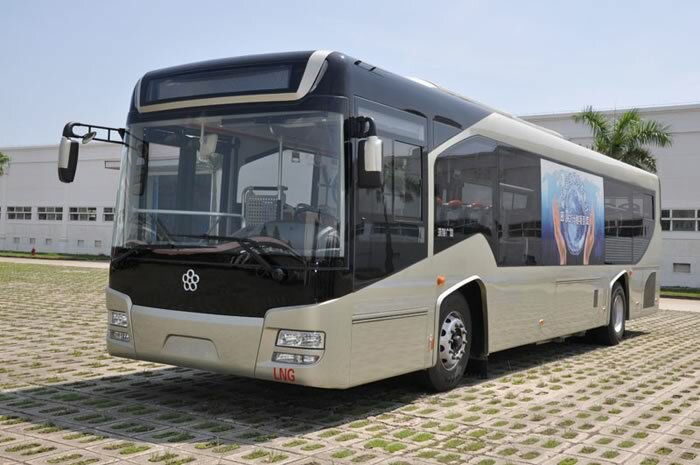 Our company produces a great variety of vehicles, including our luxury express bus, hybrid bus, electric bus, city bus, ambulance, tour coach, and others. 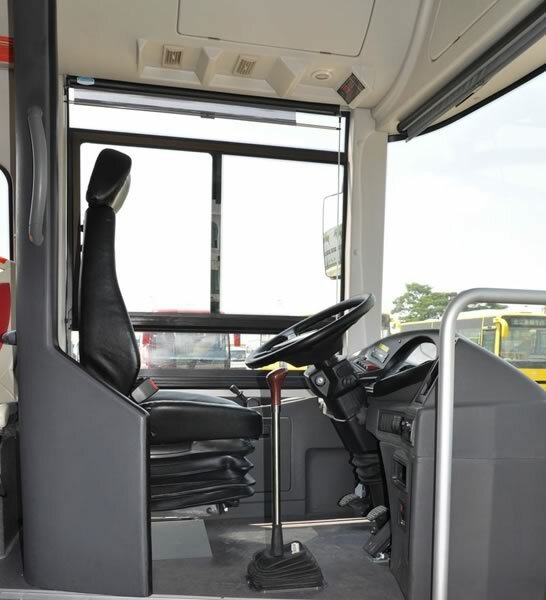 If you have a need for any of our products, please feel free to contact us.